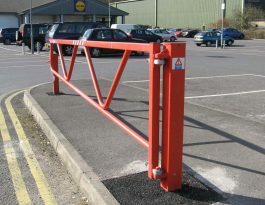 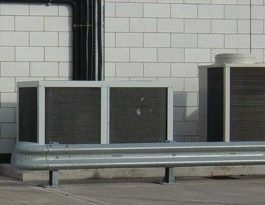 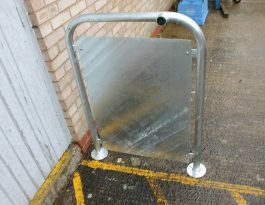 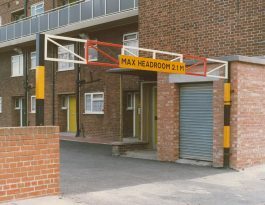 Barriers are often used to control and manage the movement of vehicles and pedestrians. 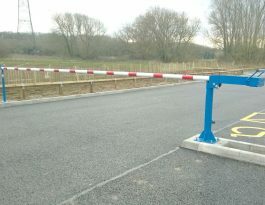 Fixed, movable and powered barriers are very versatile, particularly for restricting access by vehicles. 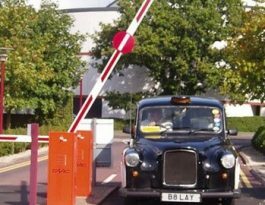 In addition, vehicle movements can also be controlled by one-way flow plates that slow traffic and enforce flow in the desired direction only. 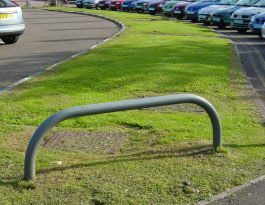 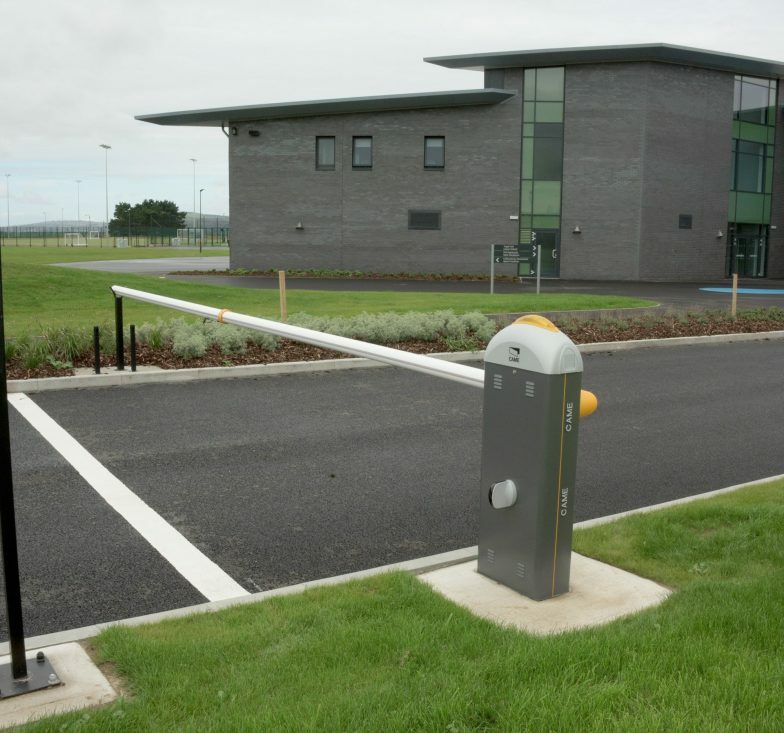 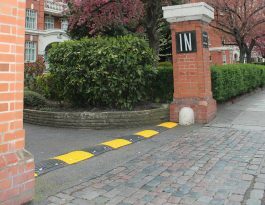 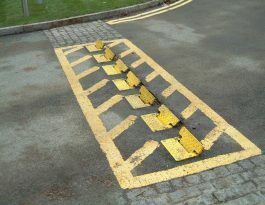 Other options are retractable posts, removable posts and parking posts, while automatic (powered) rising bollards are an alternative to rising arm barriers in some circumstances. 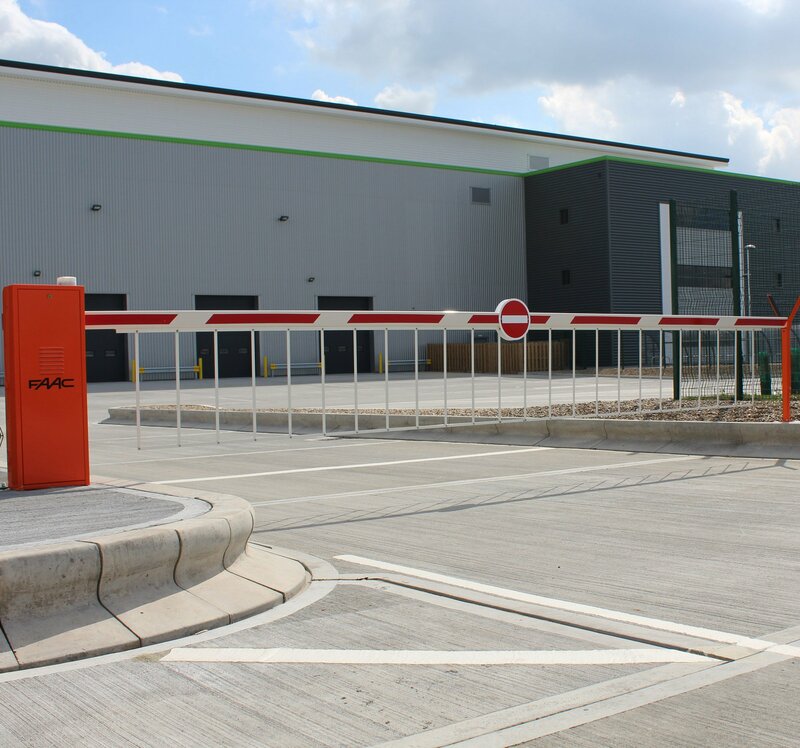 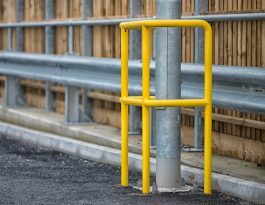 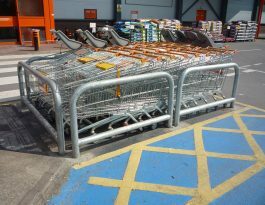 Depending on the model range and application requirements, our pedestrian and vehicle access products are manufactured from galvanised mild steel, stainless steel or aluminium. 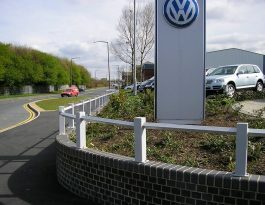 Most products are offered in standard colours or custom colours to order. 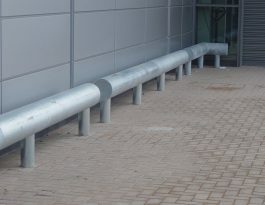 All are manufactured to very high standards and we can supply them for installation by clients or their contractors, or we can install them for you. 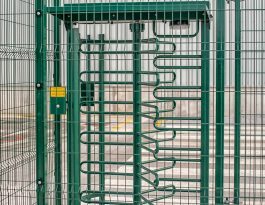 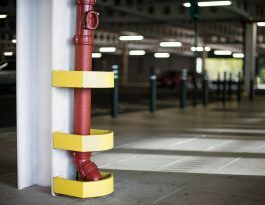 More information about our extensive range of barrier products is available via the links below.